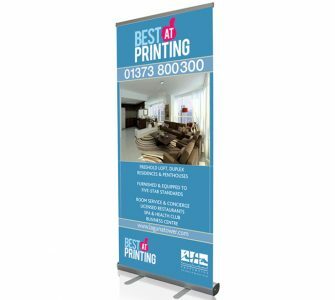 Our printed posters perfect for advertising your event or promotion, the perfect medium for getting your message across clearly and effectively. 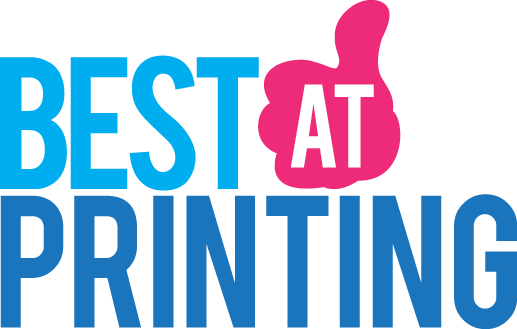 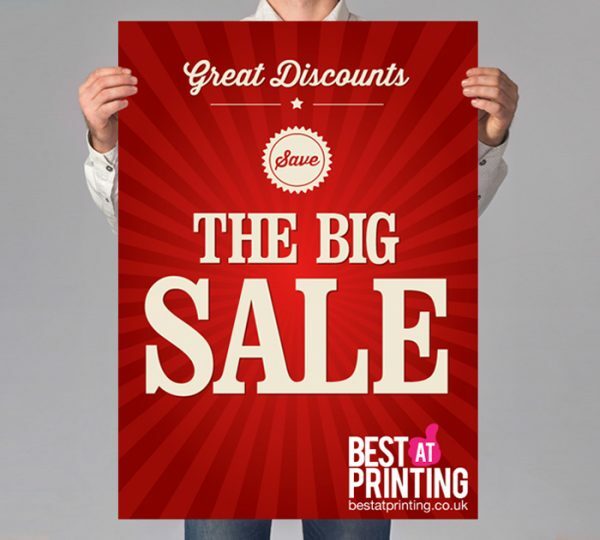 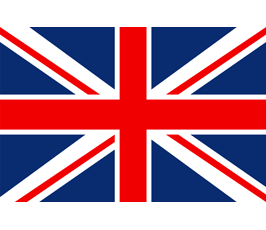 Poster printing is full colour and single sided with a choice of paper. 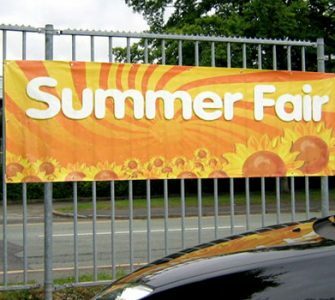 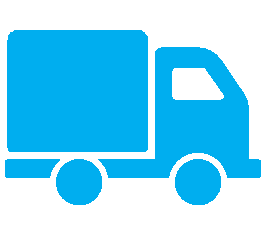 We print posters in A0, A1, A2 and A3 available with a choice of 140gsm Matt, 200gsm Matt and 200gsm Satin/Gloss. 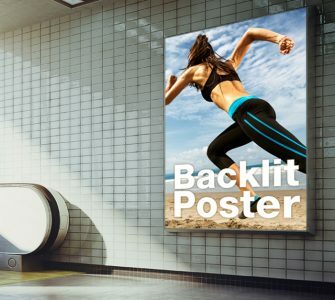 Printed posters are great for catching the attention of passers-by. 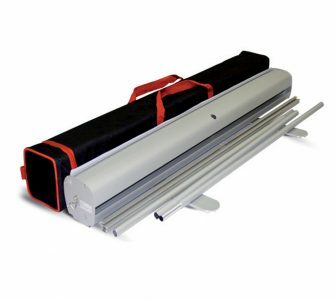 Perfect for advertising and promotional requirements.